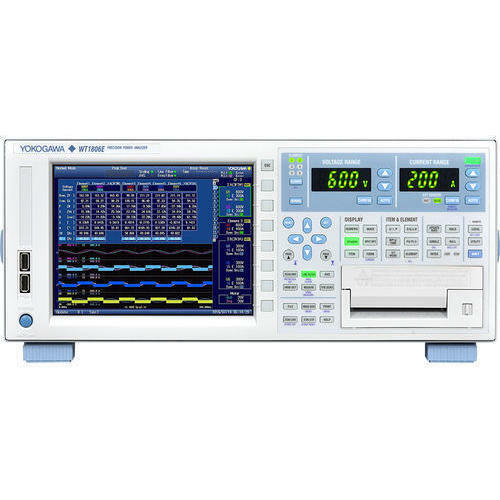 Deals in specific brand name-Yokogawa. Owing to our experts and rich industrial knowledge, we are keenly successful bin presenting Yokogawa Power Analyzers. We offer these at reasonable rates. APICS Global Systems & Solutions is the foremost authorized wholesale dealer and trader of Power Quality Analyzer, Pressure Gauge, Temperature Gauge, etc.